I escaped into the daylight again – although only just. 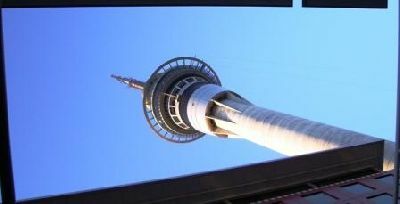 I caught the same scene as yesterdays view of the Auckland Skytower, only this time in daylight. Posted in: New Zealand, Photos.